Law is an exciting career with great pay and unique opportunities. Every day is different, and many lawyers thrive from the adrenaline of going to court or pushing a case to the very end. If you’re interested in this career field, here are some things you can do to get started. Attorneys, like doctors, must specialize in a certain type of law if they want to flourish. There are simply too many fields of law for an attorney to do well in all of them, so you need to choose a specific type of law that you’ll practice for the rest of your life. When determining your specialty, Anna Johansson of MS-JD.org suggests, you’ll appeal to clients better if you practice just one or two specialties. She recommends thinking in the long term. “Think about how long you’ll be practicing,” she says. “You might find one area of law interesting to start with, but is it something you can sustain for years to come?” It is possible to change your specialty down the road, but unless it’s very similar, it will take a lot of work and education to get to that point. You should also think about what you like to do. If you like to help people who are suffering, consider becoming a personal injury lawyer. If you’re a fan of justice in the face of right or wrong, consider criminal law. Other fields include family law, bankruptcy law, maritime law and environmental law. You’ll get a good idea of whether or not you like the specialty you chose when you begin classes. The way you dress and present yourself has a huge impact on your success in many careers, but it’s even more important as an attorney. You’re expected to dress professionally, stand confidently, and practice good grooming habits to establish yourself as a professional in the workplace. Men should have well-groomed hair, custom-tailored suits, shined shoes, elegant ties, and even whitened teeth. You don’t want your outfit to look cheap, because that can give the wrong impression to your clients. A well-groomed haircut and good hygiene are just the beginning. You’ll also need professional suits and clothing that flatter you and help you feel attractive and confident. A collection of button-ups and dress suits that are tailored to you are a must. You don’t need to leave out the feminine side of your outfit, however. Shop in online boutiques for conservative accessories, dresses, and blouses that make you feel like a woman while also commanding respect in court. The challenges of law school can’t fully be described in writing. It’s something you’ll have to experience for yourself, but know that it will be very difficult. First and foremost, your life will revolve around seminars, tutorials, practicums, and homework. You’ll need tutors and study groups to keep up, and there will be more than a few nights of burning the midnight oil. There’s also the constant competition between you and your fellow students. Everyone is competing for the best grades and commendations from professors. When you finish law school, the competition for the best placements is also fierce, and some people really struggle with such a tense environment. There’s also the incredible cost of law school, which averages about $47,100 per year. Better colleges like Stanford are about $119,000 per year. After three years in the program, it’s not uncommon for the average law student to graduate with well over $100,000 in debt. That being said, the vast majority of law students say that it’s worthwhile. 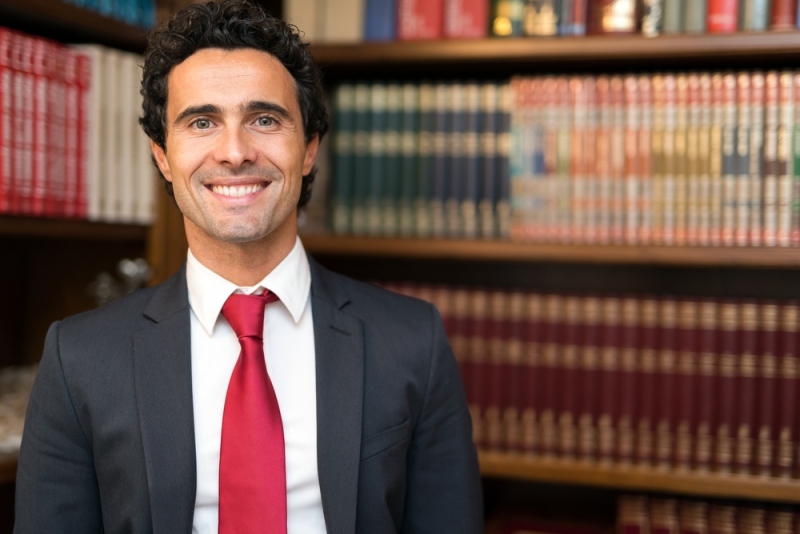 With the average starting salary of $125,000 – and higher for Ivy League graduates – most attorneys don’t take too long to pay off their debts and enjoy all the benefits of a legal career.